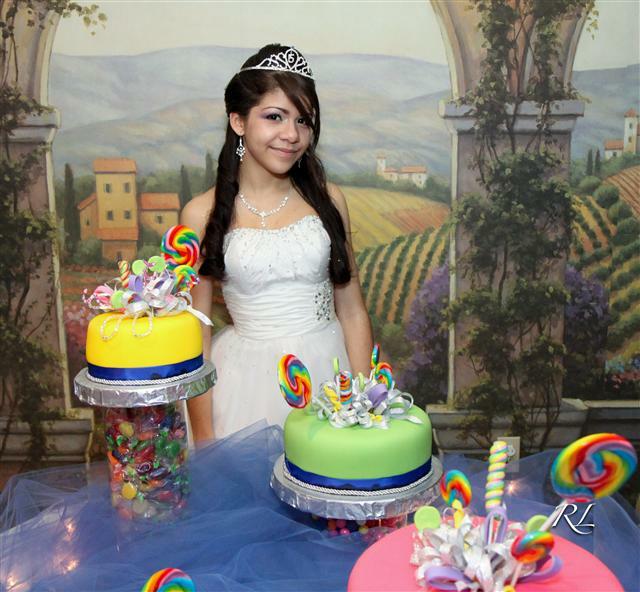 Welcome to Genesis Quince (Sweet 15) Page by RICO Entertainment & RL Premier Events. Congratulations to Genesis and her family on a great celebration!!! Click here or on the picture below to launch the link for the event pictures.